A native of Missouri, Henry c.
Church. They had eleven children. 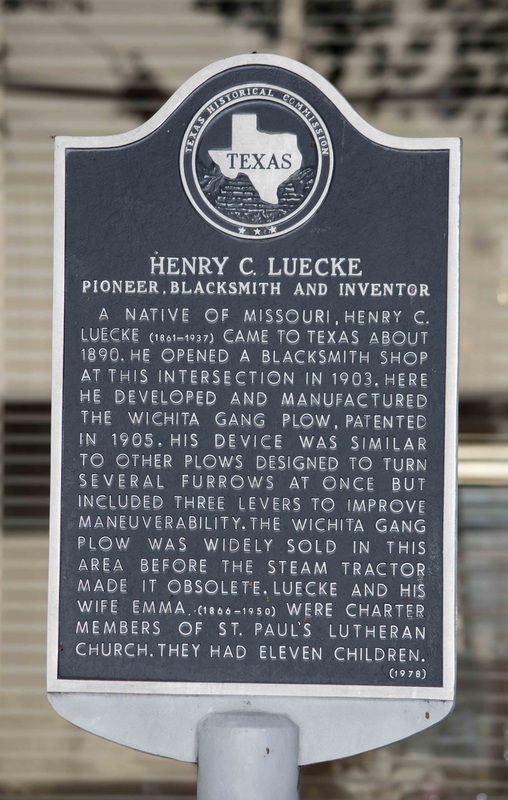 Once located at the Railroad Museum, this marker is now located on Ohio Street, between Sixth and Seventh streets, on the south side. GPS coordinates 33-degrees 54' 52.4 -98-degrees 29' 27".